Our goal is to offer you the best customer service experience in all of South Florida. Let us show you how we can do this for you! 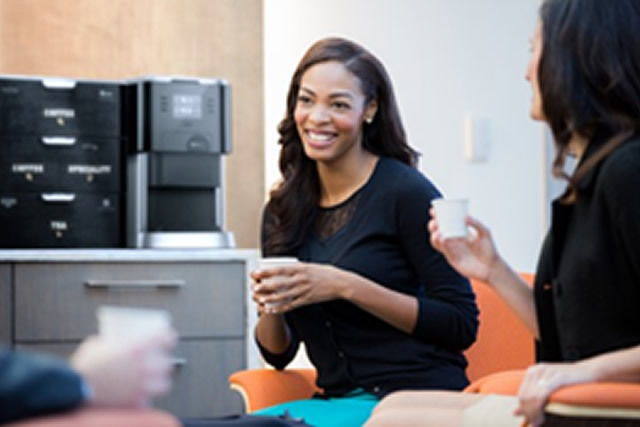 For over a decade, The Gourmet Coffee Company has offered businesses the best options and choice in office coffee service. 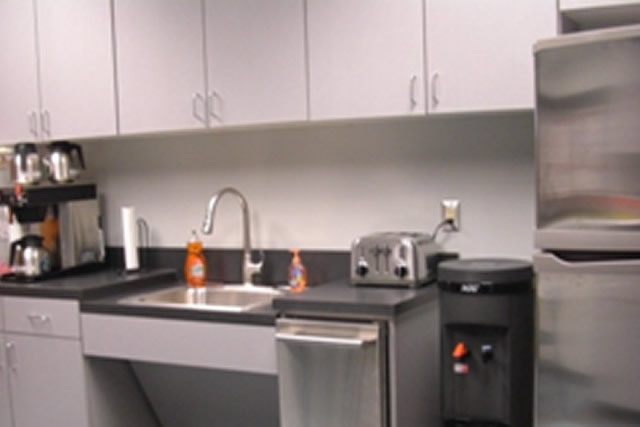 We want to be your easy solution to all of your breakroom needs! Our entire staff has been trained with an eye towards providing the very best service in the coffee service industry. Call or email us now and find out how we can provide you and your staff a customized program to meet your breakroom needs! We cant wait to meet you!